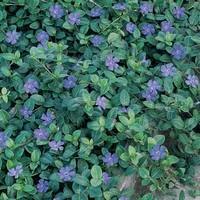 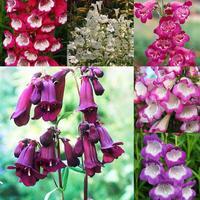 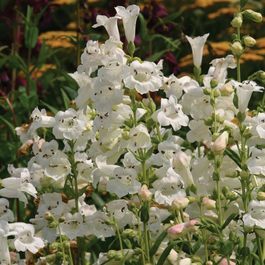 These hardy perennials begin to flower in June and continue through to October. 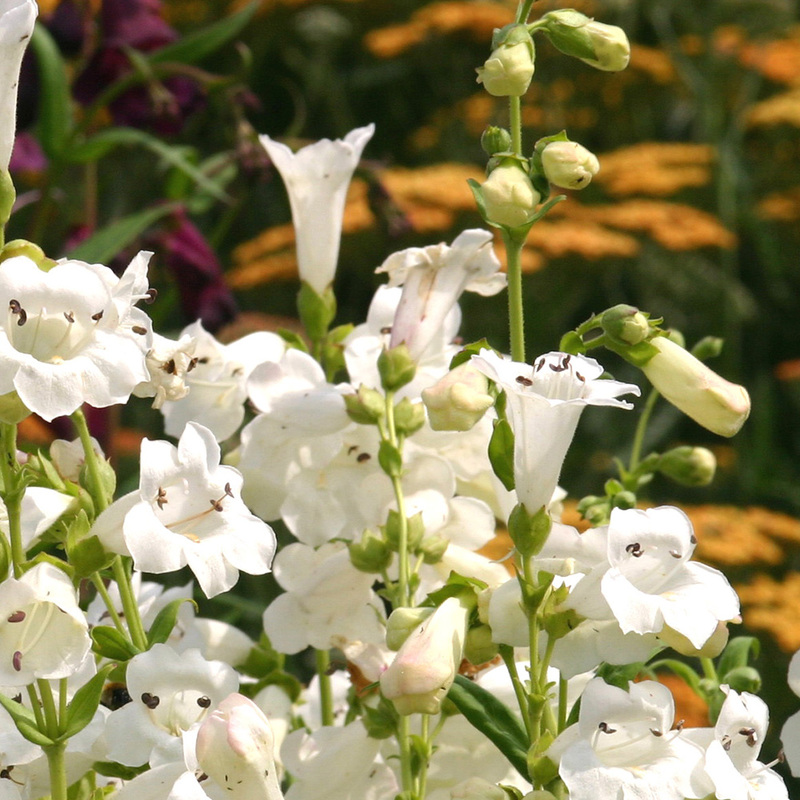 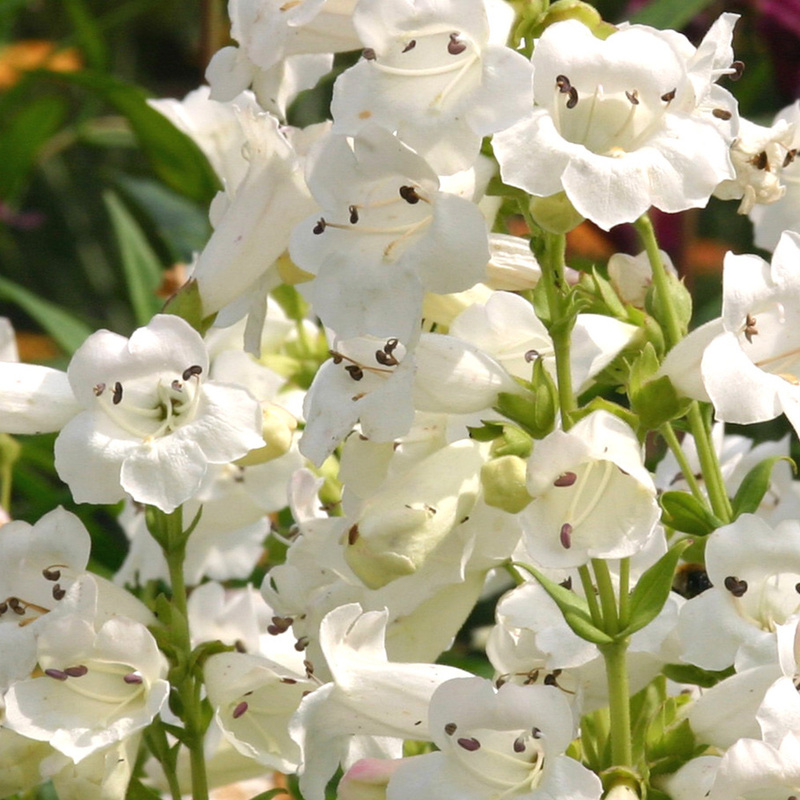 An abundance of long lasting elegant bell-shaped white flowers will cover the tall stems. 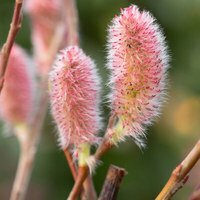 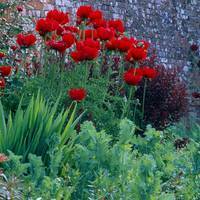 Growing to a height of 75cm, they are ideal for the summer border where their beautiful flowers will attract butterflies and bees. 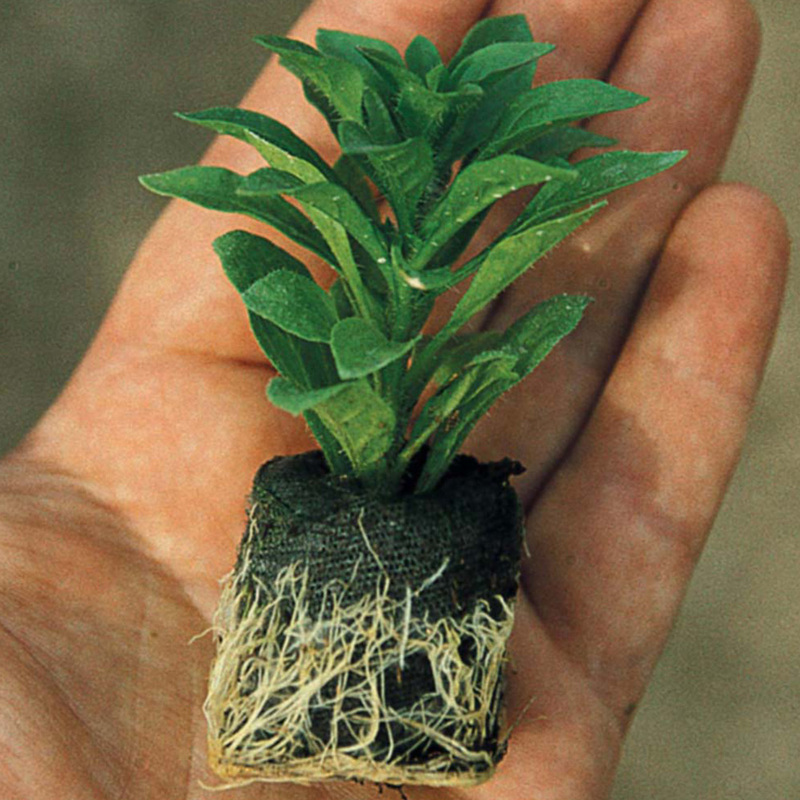 UK-grown 3cm diameter jumbo plug plants supplied.